Literary Getaways: Book Your Travel. Literally. If a fancy vacation won't fit into the summer budget this year, a good book can take you on a journey instead. 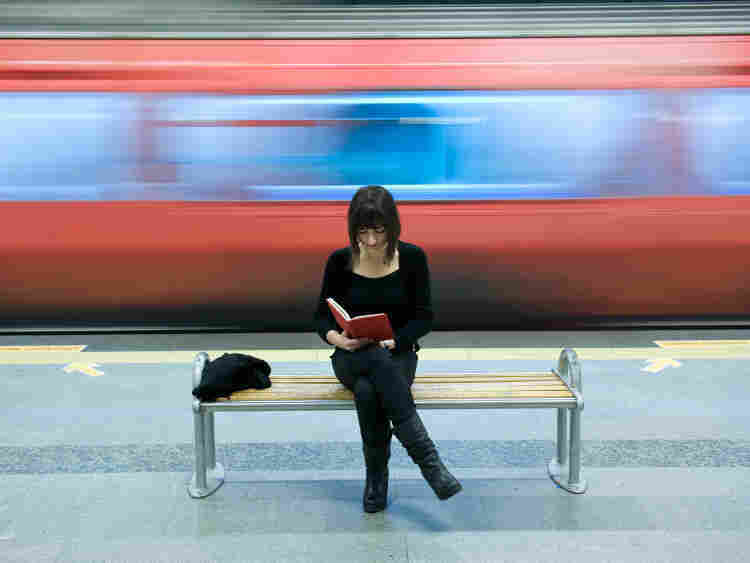 Salon.com book critic Laura Miller shares her top picks for books that can take you to new places and cultures. And Bharati Mukherjee takes us on a trip to South Asia with Miss New India. 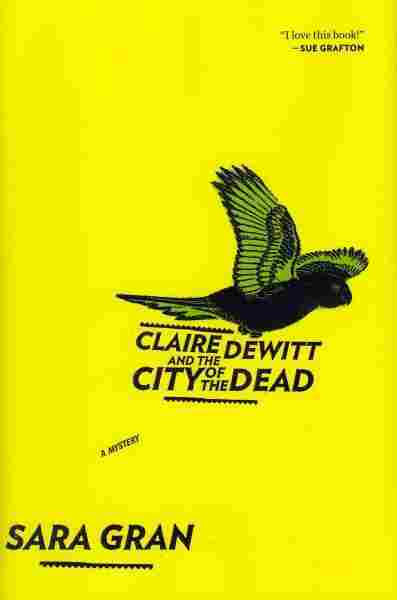 Set in the Brazilian Amazon, "it's the story of a scientist, a woman pharmacology researcher who lives in Minnesota, who has to go up the Amazon to find a former mentor of hers who is with this remote tribe researching this possible revolutionary new fertility drug." Miller says she loves it because the female characters are so powerfully written. In the second half of the past century, young Americans — the disillusioned, the reckless, and the hopeful — began streaming into India. They came overland in painted vans, on dust-choked, diesel- spouting buses, and on the hard benches of third-class railroad cars, wearing Indian clothes, eating Indian street food and drinking the people's water. The disaffected children of American affluence: college dropouts, draft dodgers, romantics, druggies, and common criminals; musicians, hedonists, and starry-eyed self-discoverers. These weren't the aloof and scornful British administrators or the roustabout traders of earlier centuries. You could see them at dawn or dusk, pounding out their kurtas on flat stones along the riverbank like any dhobi or housemaid. These rich Westerners — the Aussies, the Canadians, the Germans, the Finns, but especially the Americans — the ones who stayed a few months, then years — lived like poor villagers; these rich Western kids sometimes resorted to begging and got sick, and others died from beggars' diseases. Among them, one in a hundred, a thousand, ten thousand, became reborn, with no interest in returning home. They settled down in towns and villages, learned the languages, and lived Indian lives. They took modest jobs with foundations and charities. They taught English and took to the countryside to collect music and folktales, arts and crafts. They married local girls or stayed celibate, and identified themselves with Indian needs and aspirations. Until connecting with India, their lives had seemed without purpose. Their real lives began in India — for all its bribery, assassinations, race riots and corruption. America had been wiped from their memory at precisely the time that young Indians were fantasizing about the West, wanting schools and jobs that promised money and freedom. We were hungry for America, but they were sated with it. They professed no interest in American wars, but when India stumbled, they mourned. They loved us more than we loved ourselves. But Mr. Champion joked about his average grades and his aimless journeys, fumbling for a profession. He'd studied archaeology, astronomy and geology, linguistics, mathematics and religion — anything that teased out infinity. It wasn't until we started planning a festschrift last winter that we discovered he had double-majored in political economy and folklore at a satellite campus of a Midwestern university, and that his grades had been very, very good. While we were his students, the only fact about him we knew with certainty was that he came to class without lecture notes. And yet his influence hangs over some of us like the vault of heaven. Of course, not all the houses he investigated were crumbling shells, and not all their inhabitants were humble village folk. Some of the houses, and their owners, were survivors of another era, shuttered off from modern India. A few of the houses — dilapidated these days — had been glorious mansions, bearing Raj-era names taken from British literature. Some of their contents were of museum quality. Classic Indian Architecture: Public and Private (photos and sketches by the author) is a guided tour of those great public buildings and stately colonial residences from Calcutta through the Punjab, down the coast to Bombay, through Goa, and then to the South. Only a newcomer to India could have the eyes, the energy, and the devotion to swallow our country whole and regurgitate its remains with all the love of a mother penguin feeding her chick. Thirty-odd years ago, our teacher, then twenty-three years old, had presented himself at the front door of an 1840s mansion with a rolled-up scroll — the original floor plans — and asked the owner, then a fiftyish widow, if he could date the various additions to the mansion and catalogue its contents. In its 1840s configuration, before the piling on of late-Victorian turrets and towers, the widow's home had set a standard for Anglo-Indian architecture. What did we give him? What do we owe him? Every developing country has its subsociety of resident aliens — refugees from affluence, freelance idealists, autodidacts collecting odd bits of "exotic" knowledge. Ours was trapped by beauty, love, spirituality, guilt, the prison of his own self-righteousness — and couldn't leave. He thrived on hardship while we pursued professional success and material comfort. For whatever sinister or innocent reason, every now and then he conferred special attention on a young man or woman. "You will carry on," he would say. "You have the spark — don't crash and burn. India is starting to wake up. India is a giant still in its bed, but beginning to stir. It's too late for me, but India is catching fire." 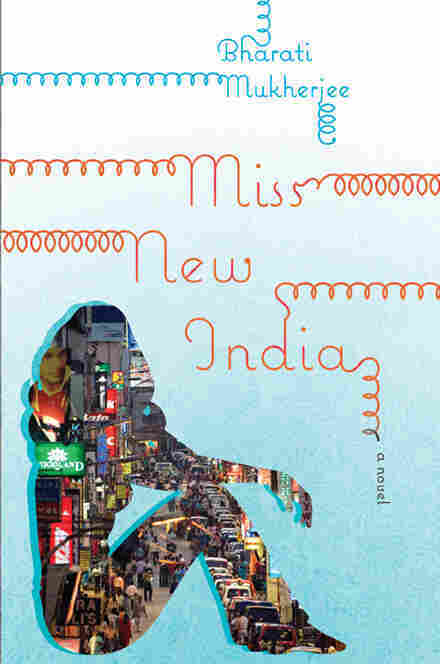 Excerpted from Miss New India by Bharati Mukherjee, copyright 2011. Reprinted by permission of Houghton Mifflin Harcourt Publishing Company. All rights reserved.